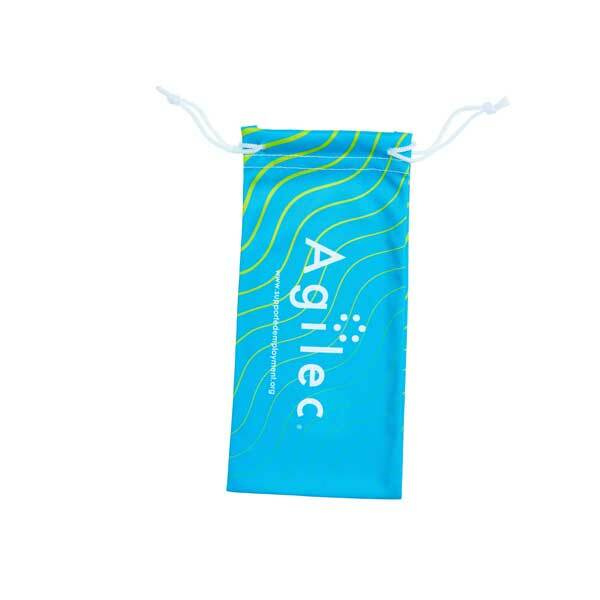 Custom printed microfibre bags are an excellent promotional product and can be matched with a microfibre cloth or sticky screen cleaner for a winning combination. 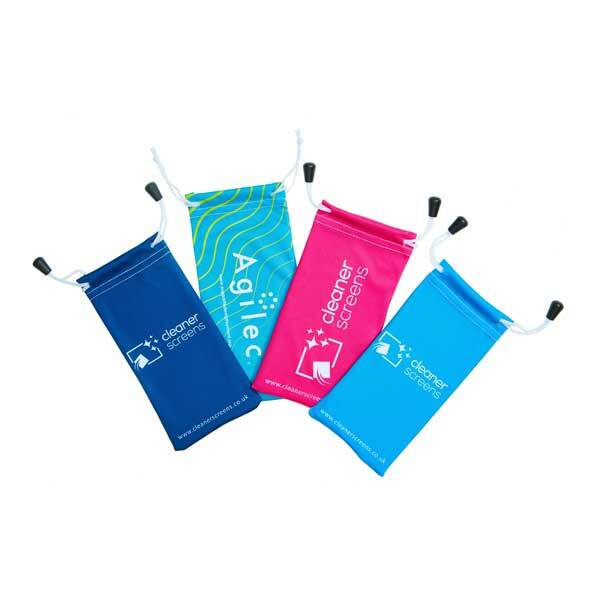 Our custom branded microfibre bags are made from premium top grade microfibre, which is perfect for full colour, photographic quality printing, ensuring your logo or design is reproduced to the highest standards. 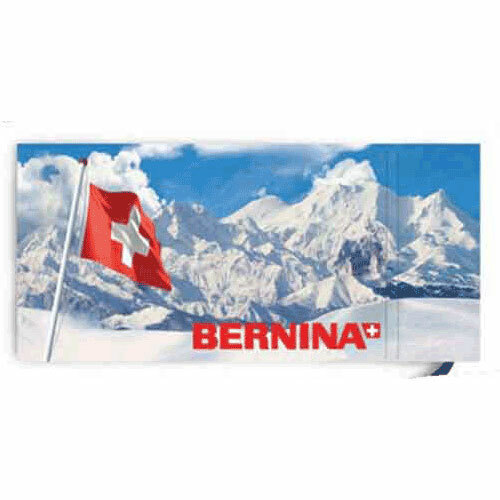 The ultrasoft material is anti-static and lint free, perfect for cleaning lenses and screens. The pouches are machine-washable and come with a drawstring to keep your smartphone, tablet, glasses or handheld device safe inside. Choose full colour, photo quality printing for your logo or design. 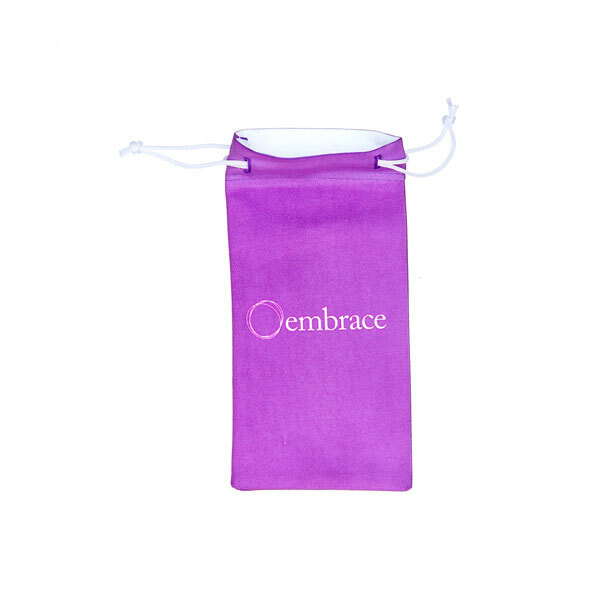 These microfibre bags can be manufactured to a custom size to fit smartphones, tablets or other handheld devices. Add a toggle to the drawstring as required.